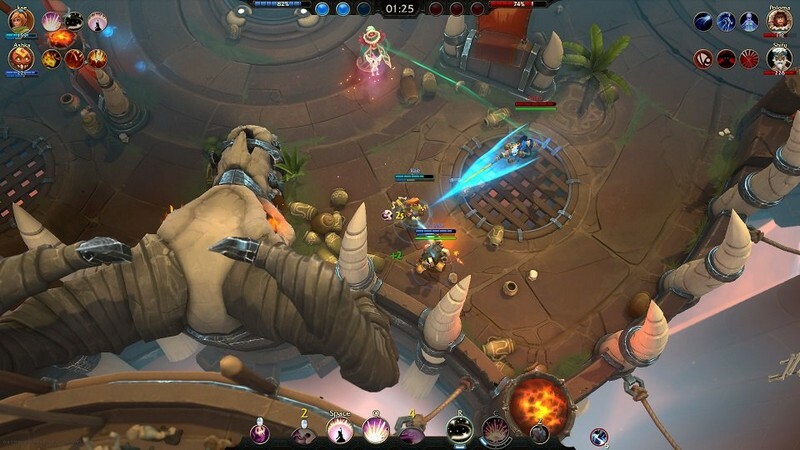 Battlerite is a free-to-play fantasy MOBA developed by Stunlock Studios for PC and is available for purchase on Steam Early Access. 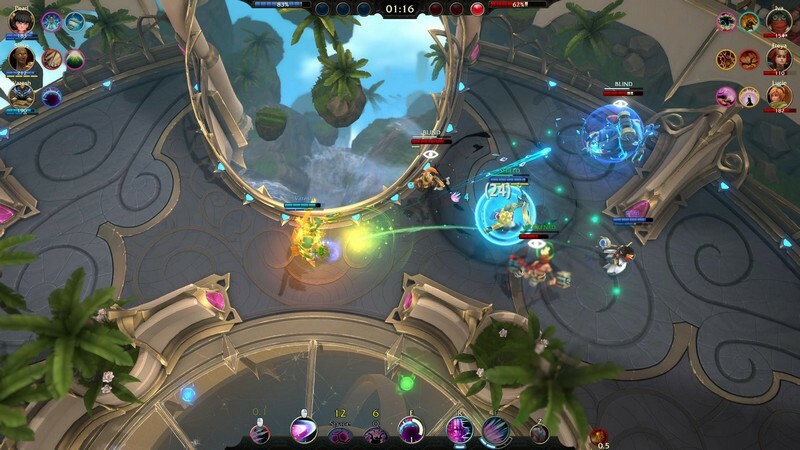 It gives players the chance to experience a unique combination of a fast-paced fighting game with some top-down shooter elements mixed in as well. With fans cheering you on and bloodlust coursing through your veins, nothing will be able to stop you. 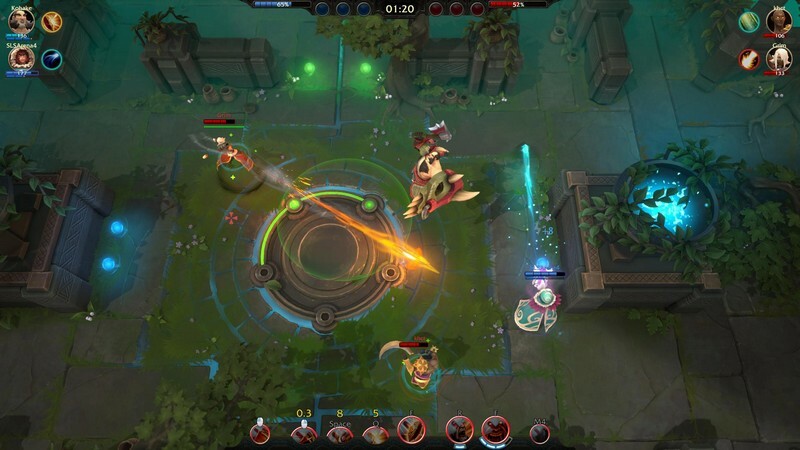 Use skill-shots, timing, and your reaction speed to take on both friends and foes on your quest to unleash your inner champion in Battlerite! 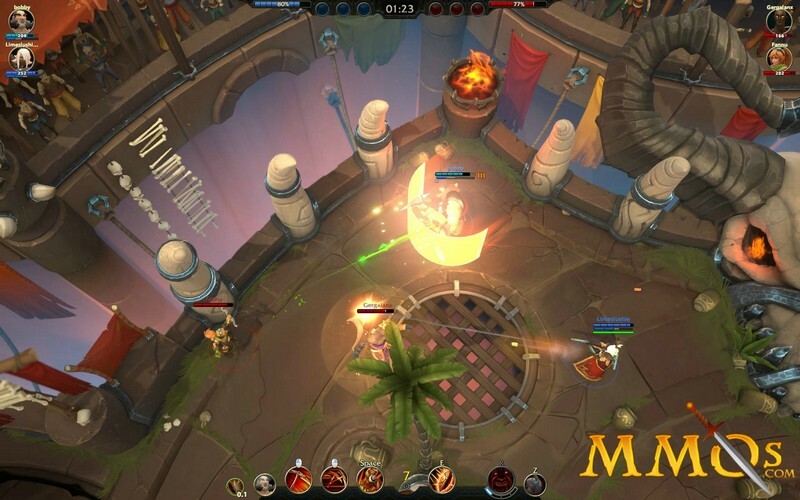 Arena Matches: Fight 2v2 or 3v3 battles in different kinds of arenas where you will square off against enemy champions to prove your worth. Ancient Rites: Perform ancient rites so you can gain access to new powers and grow even stronger. 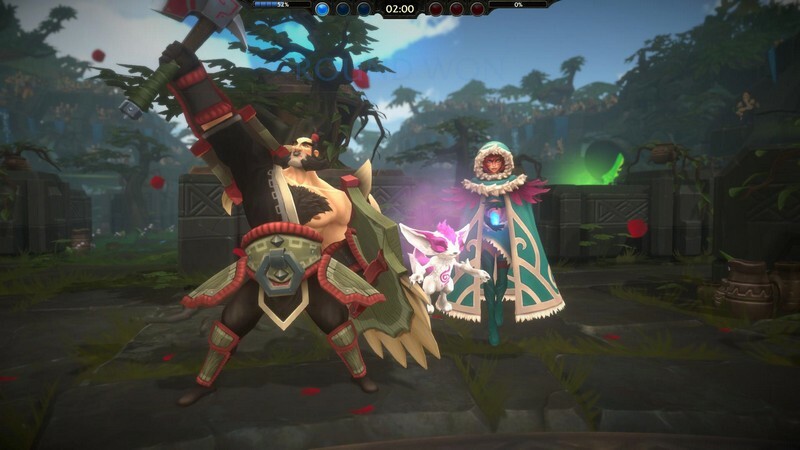 Use your rites to customize your gameplay and counter your opponents to become even more effective. 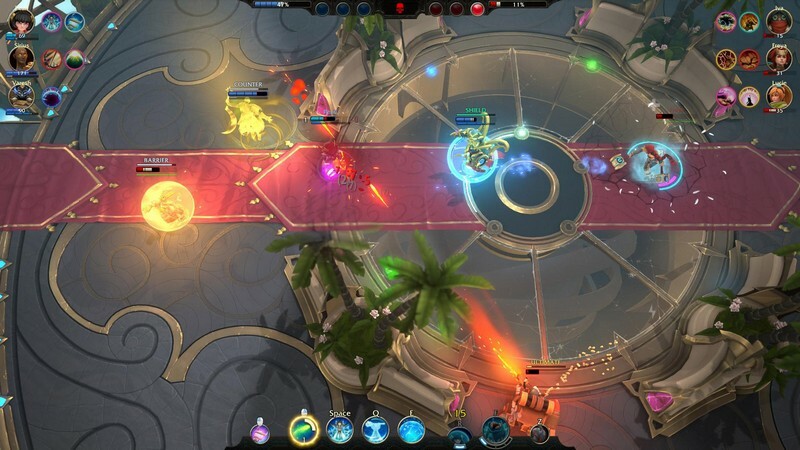 Bullet-Time System: Use Battlerite's bullet-time system to review your death and plan out your actions next time around. It's also great for re-watching some of your epic dodges that you make!